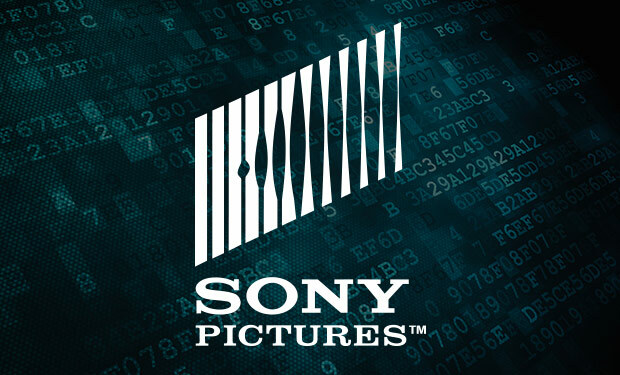 Someone green-light this drama: Sony, after suffering a massive data breach that led to the leak of personal information and embarrassing corporate emails, has agreed to a data-breach settlement worth up to $8 million. 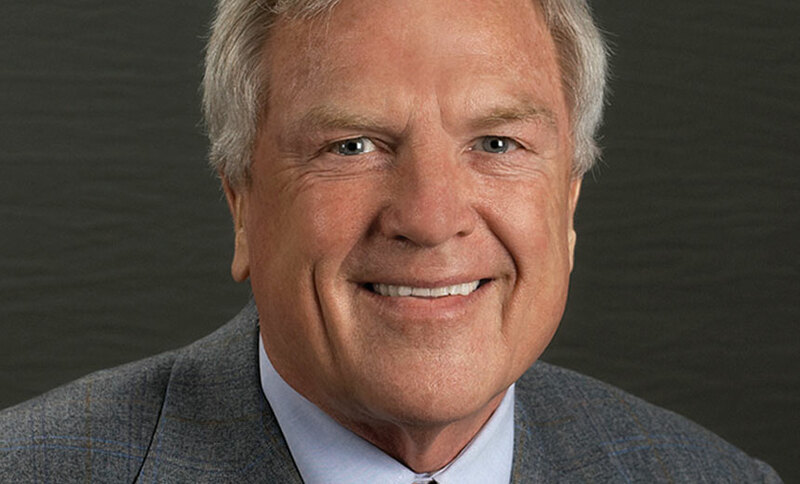 Bob Carr, CEO of Heartland Payment Systems, contends that not enough progress has been made in improving payments security in the seven years since the processor experienced a massive breach. 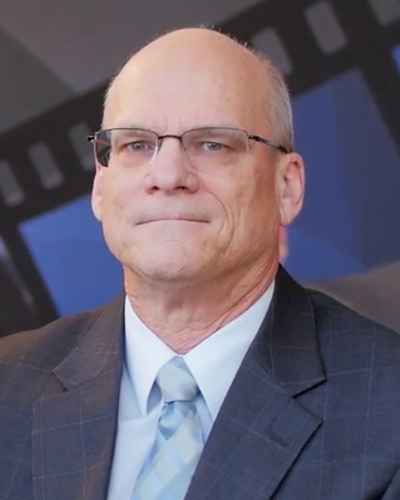 Find out why he argues that retailers and processors still have much more to do. 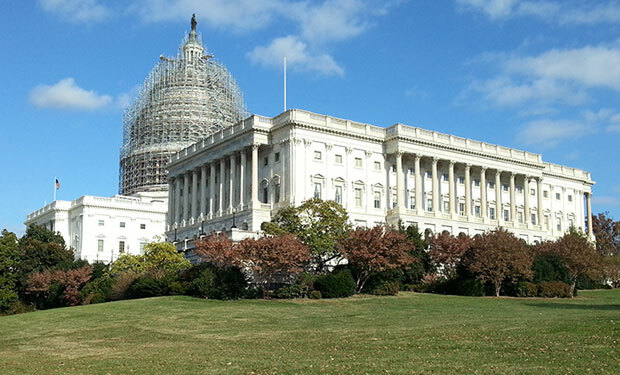 As the Senate continues to wrestle with the Cybersecurity Information Sharing Act of 2015, with a vote expected next week, opposition to the bill from some privacy groups and major technology firms, including Apple, is heating up. 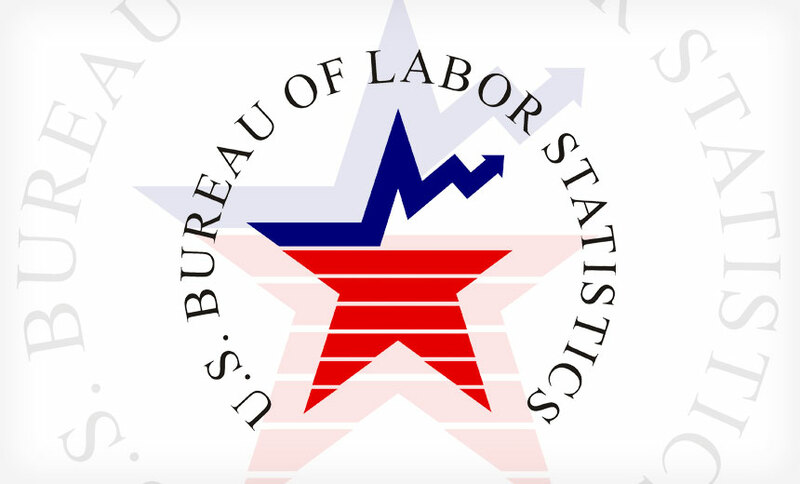 The size of the information security analyst workforce in the United States rose by nearly 20 percent in the past year, according to an Information Security Media Group analysis of U.S. Bureau of Labor Statistics data. 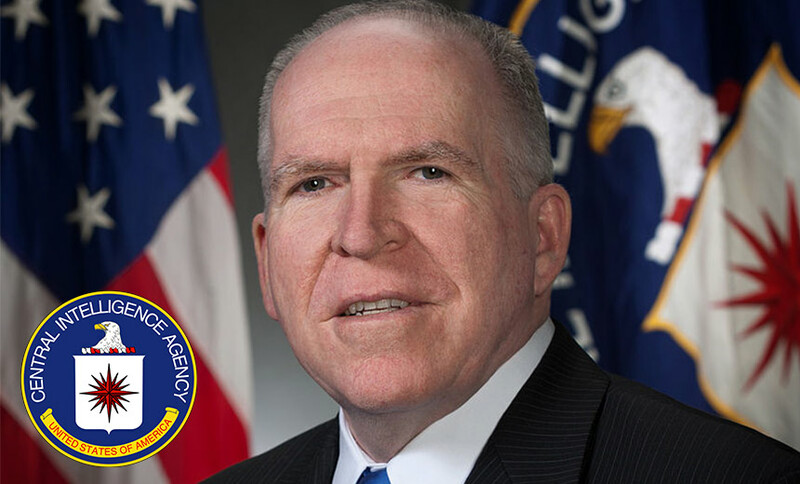 The FBI and Secret Service are investigating reports that CIA Director John Brennan's personal AOL email account was hacked by an American teenager, who found and leaked sensitive information on top U.S. intelligence and national security officials. 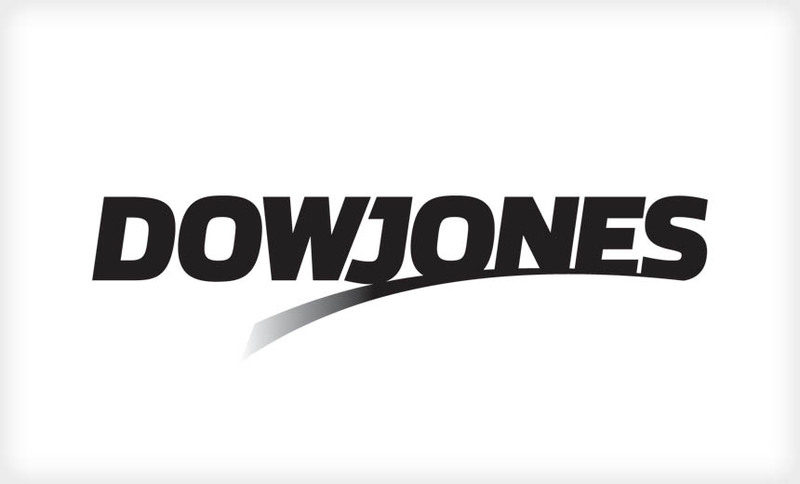 Dow Jones has dismissed a competitor's report, which claims that attackers operating from Russia hacked into the company's servers and stole sensitive financial information for insider-trading purposes. 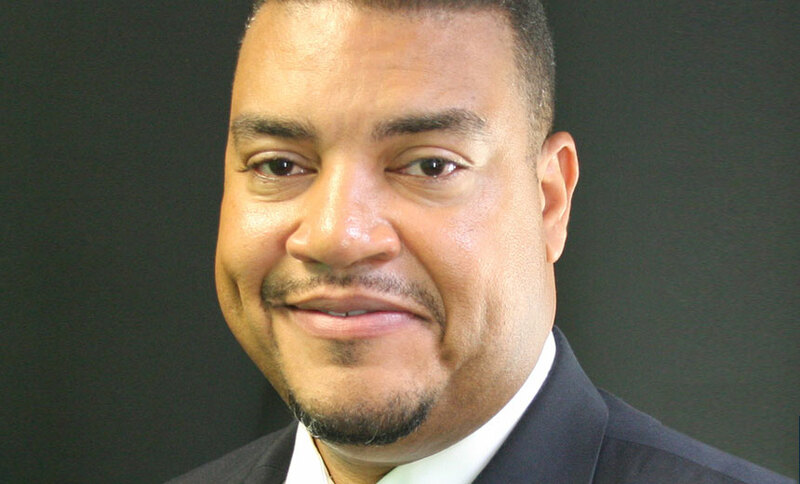 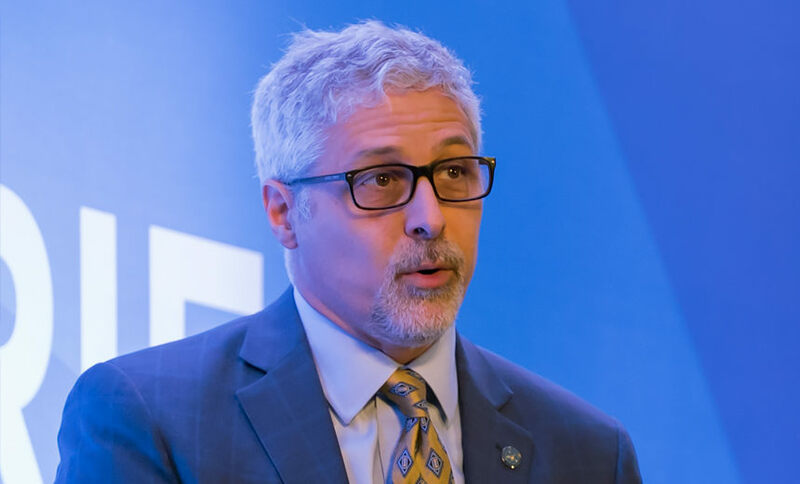 In an exclusive interview, Harris Health System CISO Jeffrey Vinson explains how his team is spearheading an effort to help the federal government and the healthcare industry improve cyber threat intelligence sharing. 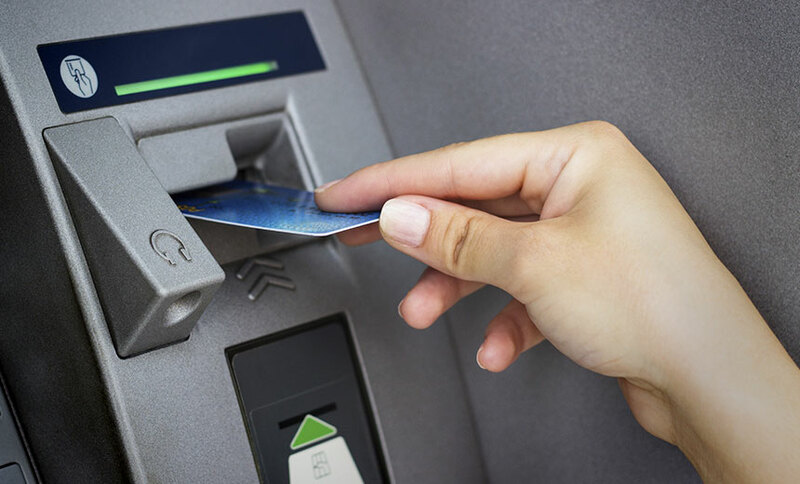 ATM fraud losses are increasing globally, and we can expect to see this trend continue as the U.S. ramps up its migration to EMV at the point of sale. 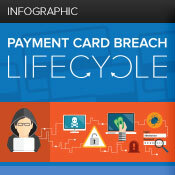 Unattended terminals are easy to compromise, and they will always be among fraudsters' favorite targets. 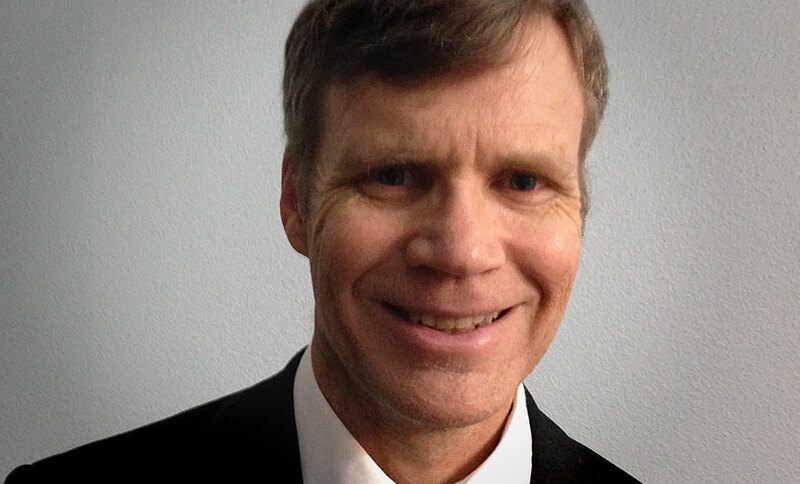 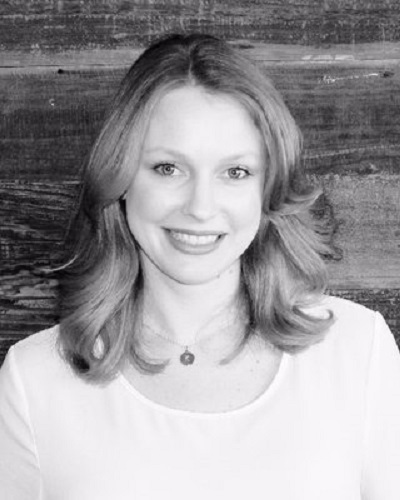 By identifying abnormal data access behavior, machine learning systems could improve breach prevention and fraud detection in the healthcare arena and other sectors, contends artificial intelligence expert Robert Leithiser. 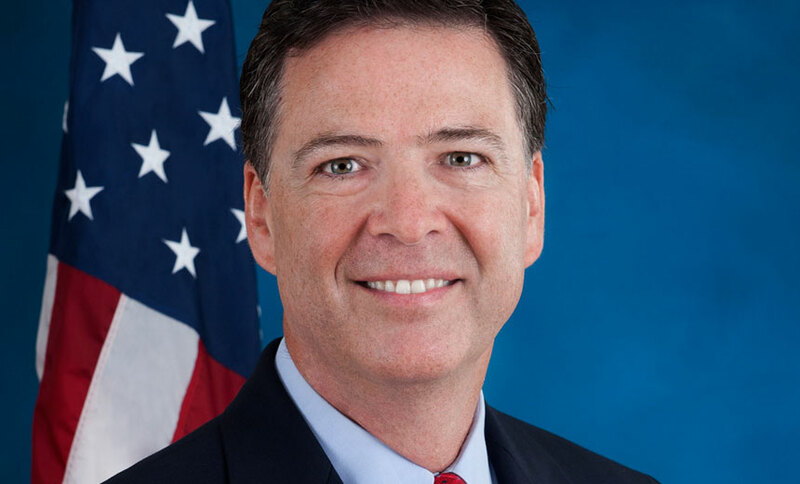 FBI Director James Comey's declaration that the Obama administration will not pursue legislation to require vendors to create a backdoor that would permit law enforcement to circumvent encryption on mobile devices isn't the end of the matter. 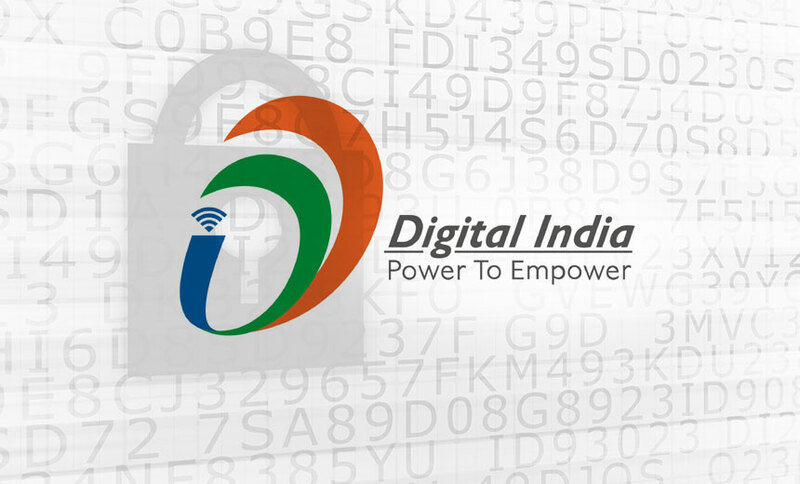 Indian enterprises must strengthen their capabilities to secure Digital India. 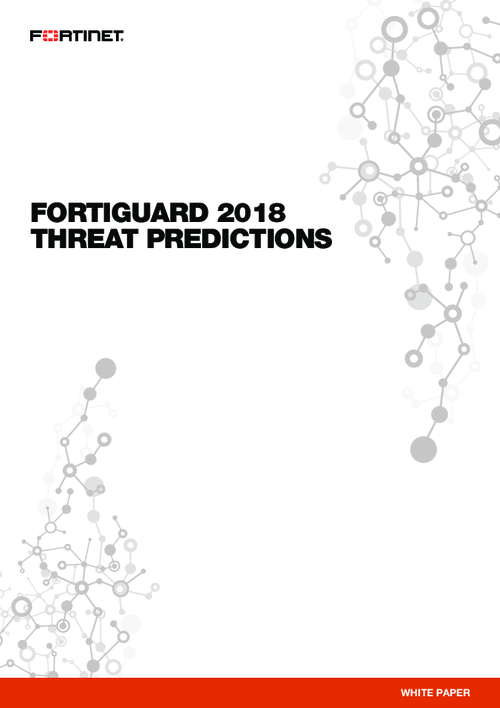 To combat emerging threats, security leaders prescribe a self-regulatory approach, rather than one driven by compliance mandates. 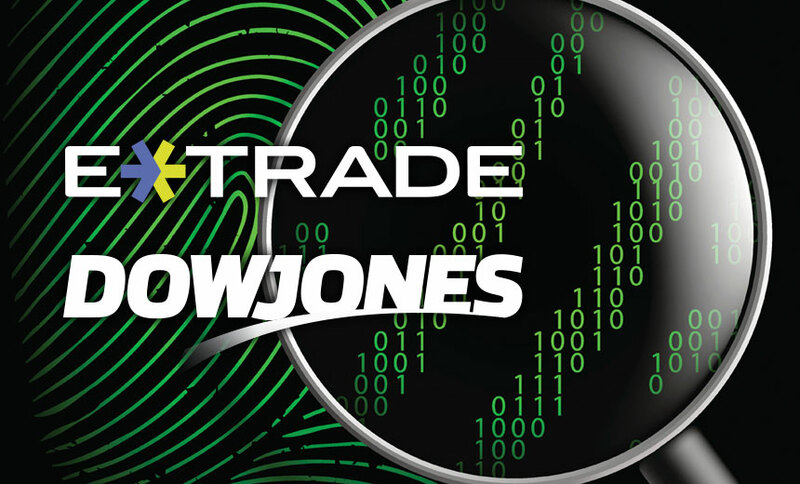 Newly discovered breaches at E*Trade Financial and Dow Jones highlight hackers' increasing attempts to steal, sell and utilize personal information. 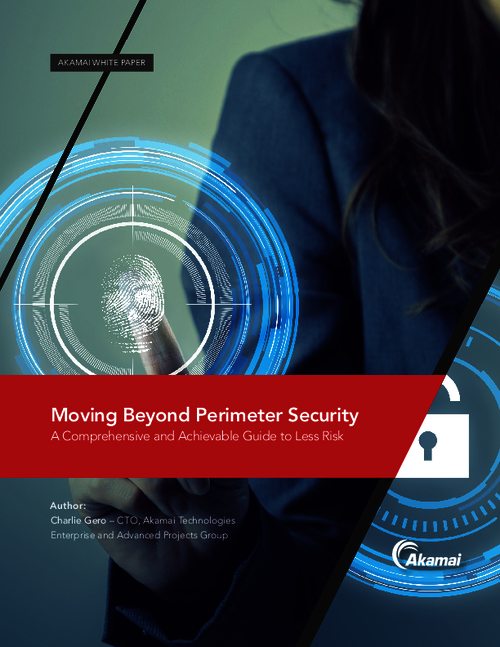 Security experts describe PII's value for fraudsters and scammers and offer lessons learned from these and other incidents. 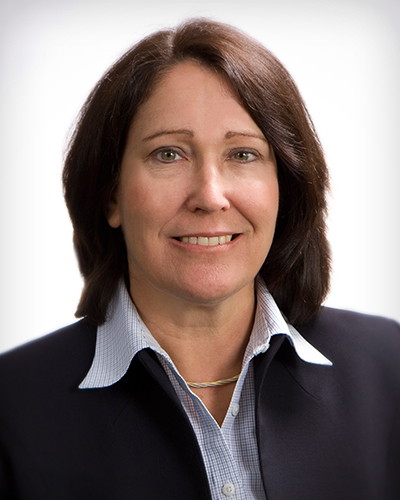 Dell's announcement that it plans to purchase storage maker EMC for a mind-boggling $67 billion does not make clear the fate of EMC's information security unit, RSA. 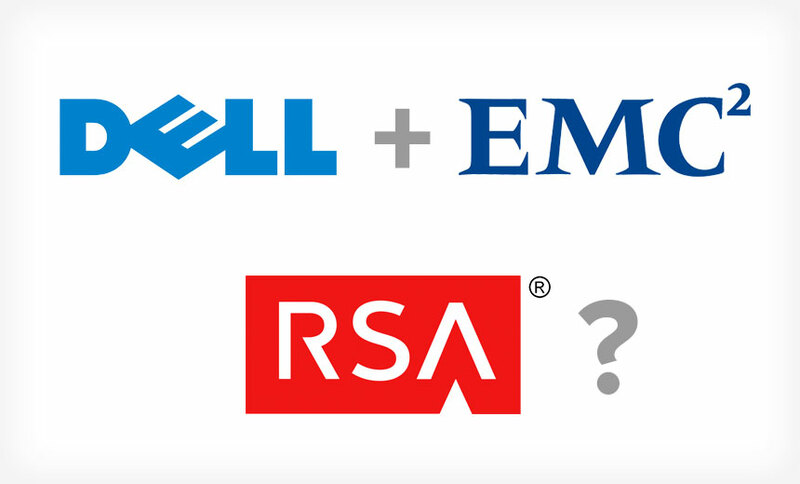 Analysts believe Dell has not yet determined whether RSA fits into its long-term plans or should be sold or spun off. 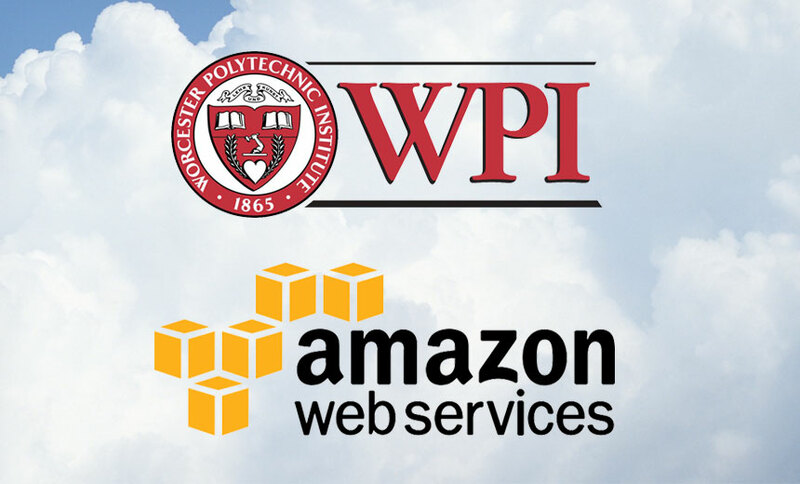 Security researchers have demonstrated in a lab setting an information-stealing attack against Amazon Web Services users. 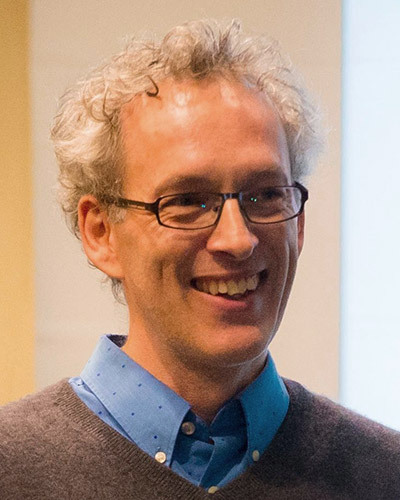 But Amazon says its customers "using current software and following security best practices are not impacted by this situation." 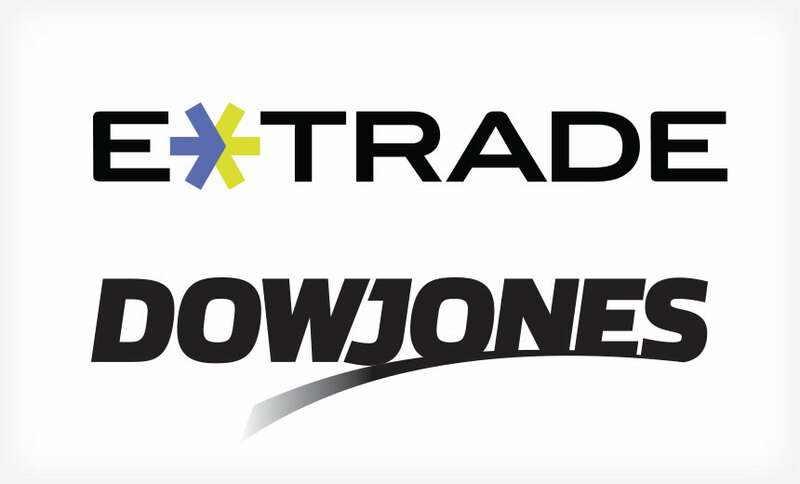 Financial services firm E*Trade and publisher Dow Jones are separately warning their customers and subscribers that their personal information - and in some cases, payment card data - may have been compromised in a cyberattack campaign.